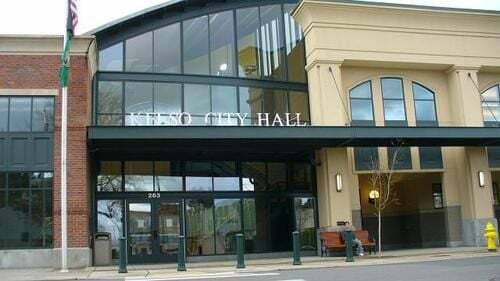 The City of Kelso is seeking volunteers to help plant flowers, trees and shrubs around the Allen Street Bridge on Friday and Saturday. The effort is part of the city’s ongoing effort to beautify downtown Kelso. Volunteers are asked to bring spades, shovels and gloves. The project will take place from 9 a.m. to 4 p.m. Friday and 9 a.m. to 2 p.m. Saturday at Bridge Market Lane and South Pacific Avenue.